There are many facets to buying and selling your home – and you need a professional to process the paperwork, ensure the legalities of your purchase are correct and complete your sale. For that, you need a Solicitor or Conveyancer. Here’s our breakdown of what they do, and what you should expect for your money. Both are qualified to process the sale or purchase of a house on your behalf. The difference is that a Solicitor will be qualified in other areas of law, whereas a Conveyancer just deals with property law. If your purchase/sale is complicated with a separation or equity release, for example, you will want to choose a Solicitor to act on your behalf. This also reflects in the costs – a Solicitor will cost more than a Conveyancer (generally) so pick accordingly. Your friendly estate agent (!) will be able to recommend a professional to you, and we would suggest that you check out reviews online (not just the ones they put on their websites, read the Google reviews and responses, they can be very enlightening!). Another good way of selecting your legal professional is to ask neighbours and friends – who do they recommend, or suggest to avoid? The professionals don’t have to be local, as many of them operate digitally now. You can even use a ‘Compare the Market’ style comparison sites like HomeOwners Alliance, Compare Conveyancing Quotes or Really Moving to help you search. When you’ve narrowed it down, have a conversation with them to ascertain they can act on your behalf and then agree on a fee. Fixed fees are becoming much more commonplace now, which helps you with your budget and can even save you money if you have a ‘No completion, no fee’ arrangement with them in the event the sale does not go through. Using the same professional for both a sale and your next purchase can often bring a bit of a discount. The big one – how much will it all cost? There are many factors that influence the cost, for instance, leasehold properties attract a higher fee. The HomeOwners Alliance, who champion the interests of Britain’s homeowners, suggest that costs could be between £850-£1500 plus disbursements. Disbursements include stamp duty (purchaser to pay on a house of £125,000 or more unless you are a first-time buyer), property fraud checks, Land Registry fees, bank transfer fees and some others (some apply to either the buyer or the seller). Your chosen professional should be able to provide you with a list of those items and what the fees are for them. process – but they won’t know you don’t understand something until you tell them! Please note: we are not acting on behalf of or recommending any sites that are listed here – they are suggestions for you to do your own research with. 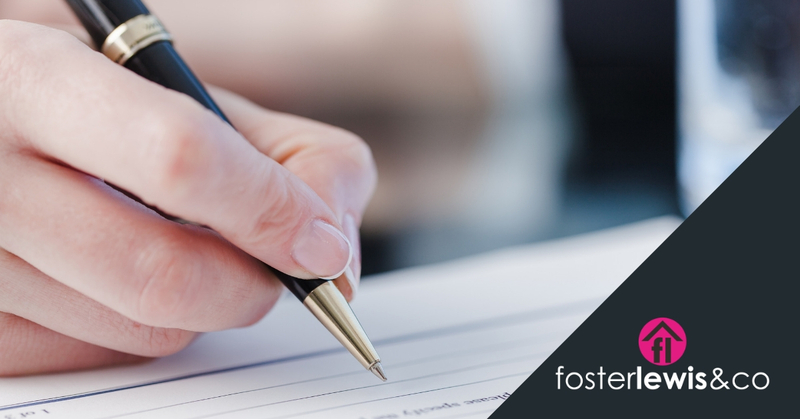 If you need any help selling your home feel free to give us a call… Foster Lewis & Co – Estate Agents Coventry.